Find out how we can repair most of your credit within 45 days! Money back guarantee! 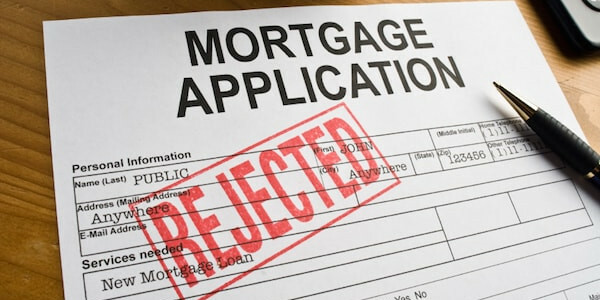 Has your loan application been unfairly refused because? There is a very good chance we can assist you! Your credit report is a compilation of your personal and financial data, gathered and maintained by a credit reporting agency. The information contained on your personal credit report can mean the difference between APPROVAL or DECLINED on your next application for credit. Due to massive volume of information processed by credit bureaus, inaccuracies occur. By reviewing your credit report you can prevent declines in receiving credit. Find out what kind of information is contained in your personal credit report. Contact us now for an obligation free discussion and confidential assessment of your circumstances as to how we can help you fix your credit file. Good credit not only allows applicants to be approved for loans on a new vehicle, it allows financing at a lower interest rate. Banking institutions always calculate risks, so they increase interest rates for borrowers they consider to be a greater liability. Simply speaking, the better the credit rating, the lower the risk and the lower the interest charges. Credit card companies are more willing to willing to offer credit cards with lower interest rates and higher limits for applicants with excellent credit. Applicants with poor credit will usually have to make a deposit for a secured credit cards with higher interest rates and lower limits. It’s simpler and easier and also less expensive to purchase a home with good credit. Applicants with strong credit ratings are approved for home loans more quickly and with lower mortgage rates. Even a 1% or 2% reduction in mortgage rates could mean thousands of dollars in savings. With strong credit worthiness, better interest rates can be negotiate with credit card companies, banking institutions and retailers. This provides increased bargaining power and, in many cases, may results in more desirable terms from creditors desiring to do business. Nowadays, companies evaluate the quality and personal finance behaviors of job applicants by relying on their consumer credit ratings. A great credit score may just lead to landing that dream job with a higher salary and greater benefits. ★★★★★ It was hard to believe the agent when he said I guarantee your score will improve in 45 days, but I took a chance and in 45 days my score improved by 150 pts. If you want to see results I strongly recommend KC Portfolio Capital. They will get you the results you desire! ★★★★★ KC Portfolio Capital took care of my credit in less than 45 days! It jumped up over 120 points in a matter of weeks, and I couldn’t be more satisfied. The agent made a believer out of me as I didn’t think he would be able to deliver results this quickly. 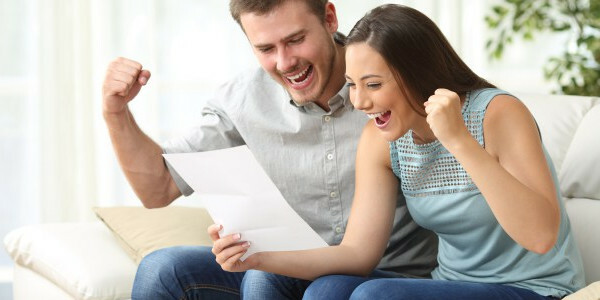 With my credit being in the upper 700’s now, I am able to qualify for loans at great interest rates! ★★★★★ So thankful that I was referred to Nam after getting no results with Lexington Law but yet being charged monthly. His knowledge, efficiency and expertise has increased my score roughly 100pts in just 60 days. He delivers exactly what he says he will.